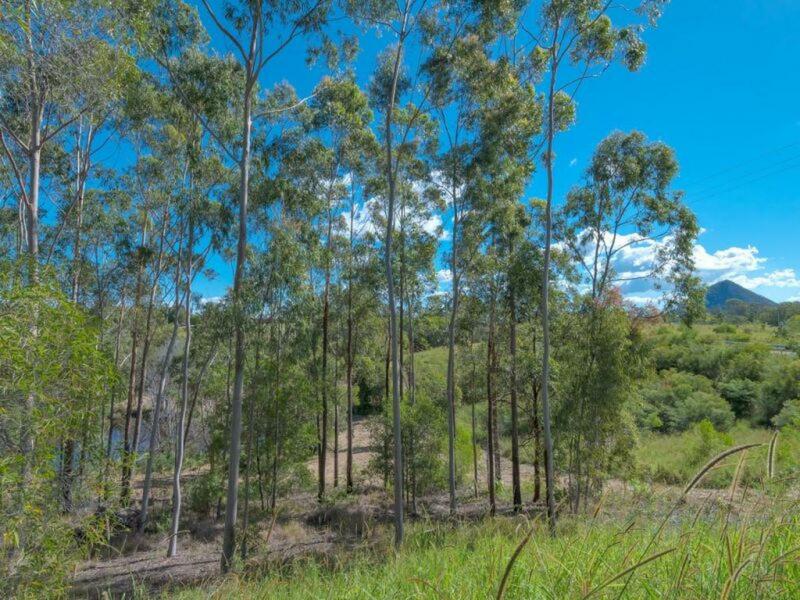 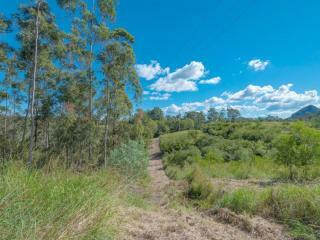 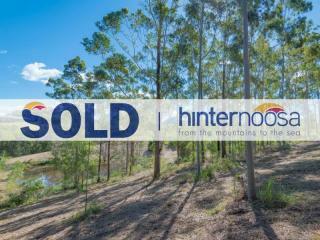 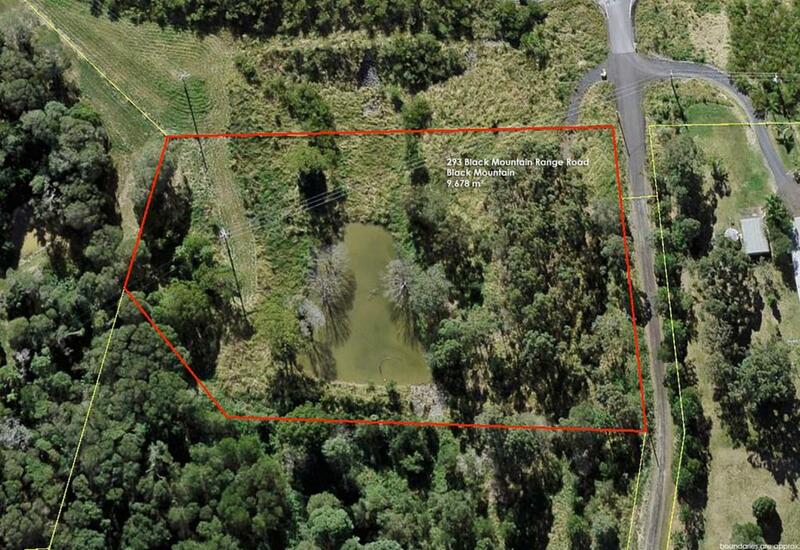 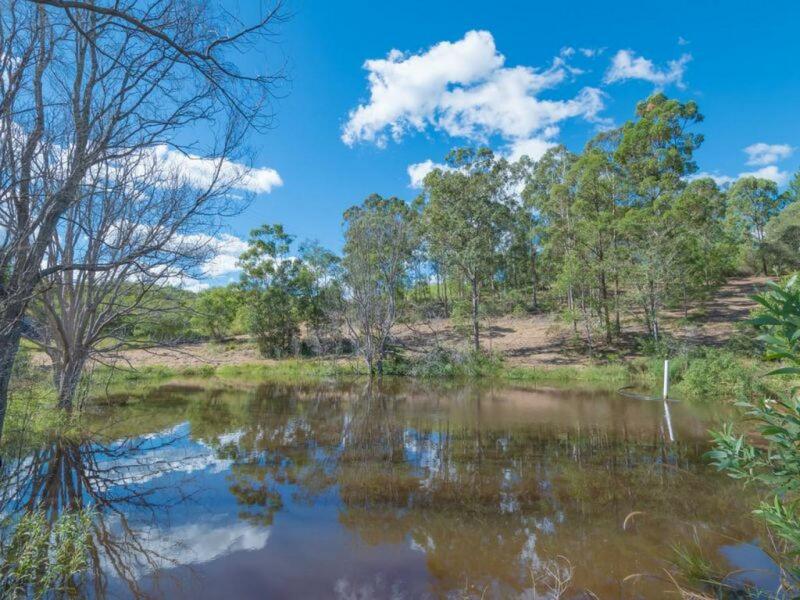 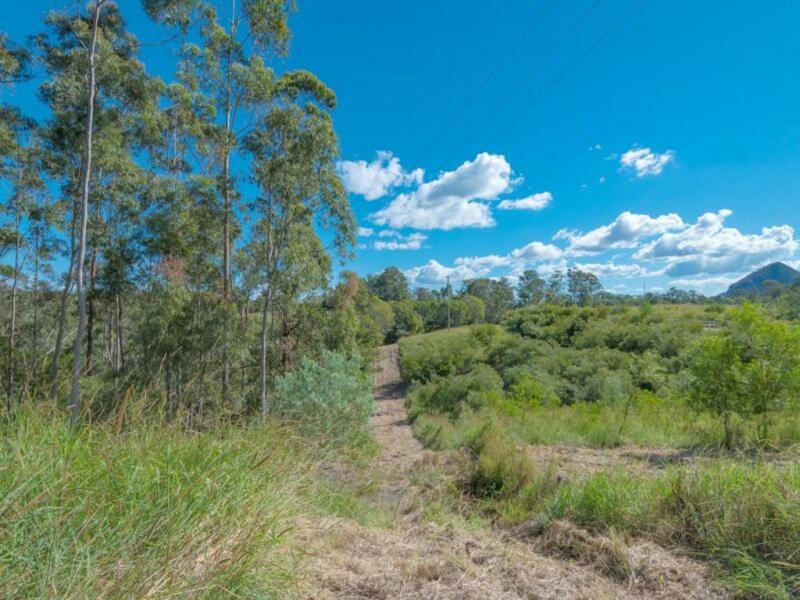 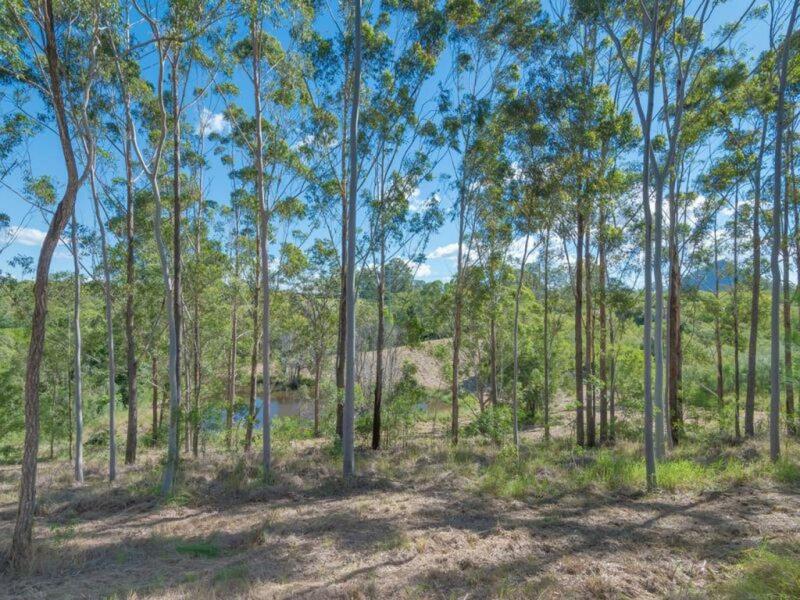 How exciting, this gently undulating vacant 9 678 m2 (2.4 acres) block of land, is situated midway between Cooroy and Pomona in the beautiful Black Mountain area in Noosa's hinterland. 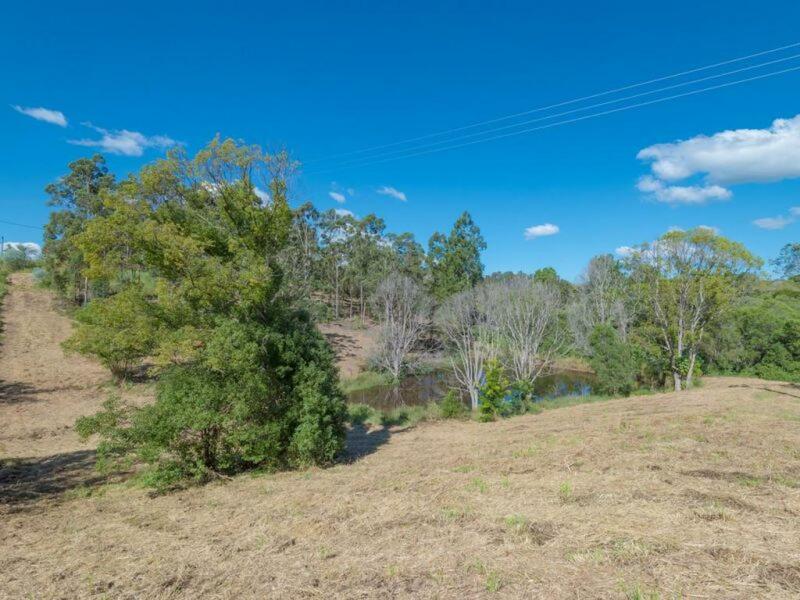 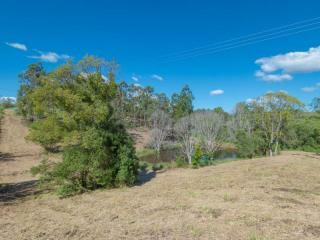 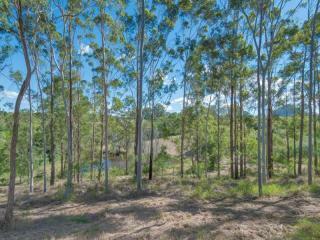 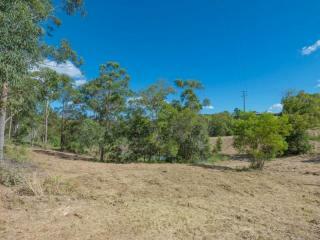 Build the home you've always wanted overlooking the large dam with a filtered view to the north of Mt Cooroora. 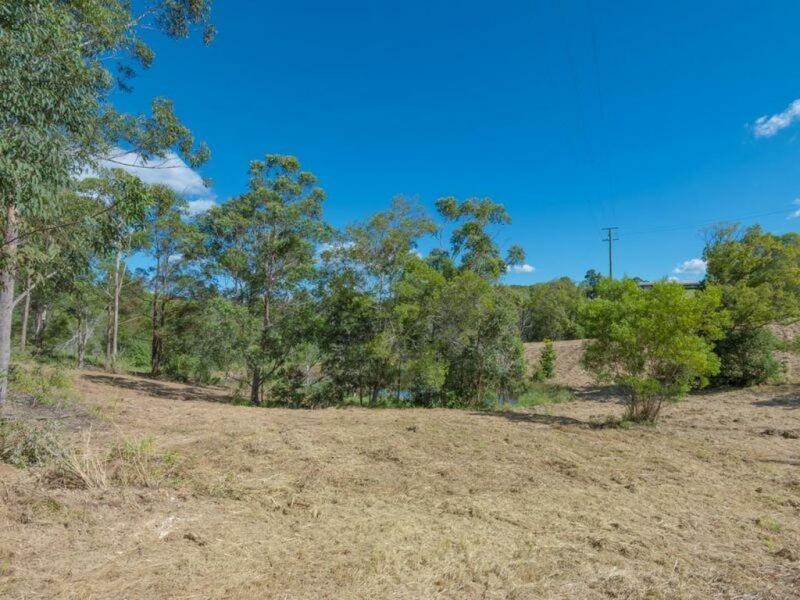 Nearly all cleared, the land could be grazed or used as a hobby farm or simply enjoy the small acreage with plenty of distance from neighbours. There are no covenants to dictate when or where to build either. 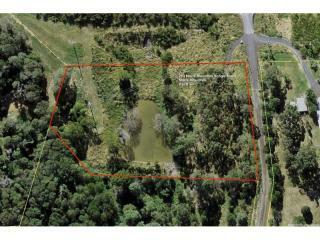 Easy access to the highway to go north or south plus the school bus stop is right there! 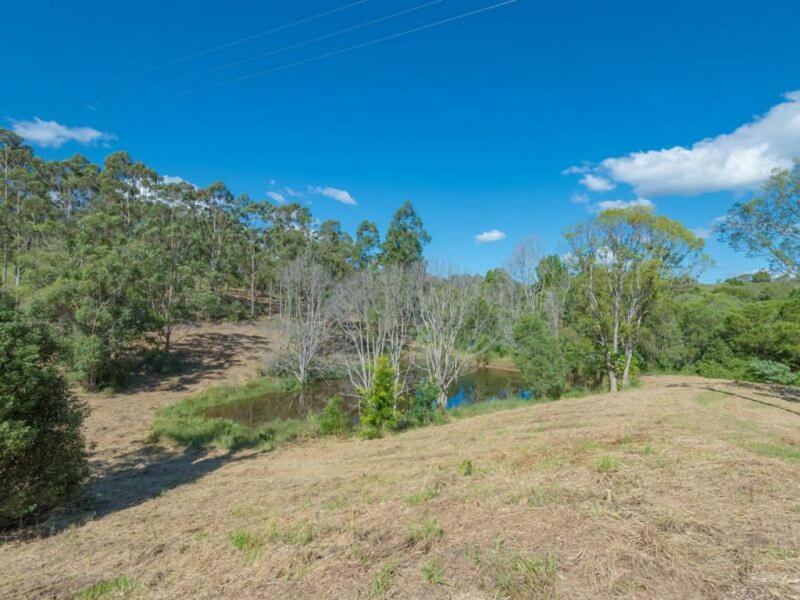 So with Cooroy just 5 minutes away and the coast an easy 30 minute drive this really could be the opportunity to start that small acreage lifestyle dream a reality.